We are a proud team of engineers, physicians, historians, humanists, global health researchers, and artists that have incubated a vision to Calla. Its purpose is to bridge inequities in reproductive health, using art and technology to create inclusive spaces of open dialogue. Fundamentally, we are working towards improving health outcomes and avenues for care. Engineering, education, and art have been the first steps, and the Calla team is always open for more collaborators. We hope to build the reservoir of stories that make up our Calla community. Dr. Nimmi Ramanujam is the Robert W. Carr Professor of Biomedical Engineering, and also a faculty member in the Global Health Institute and Dept. Pharmacology and Cell Biology at Duke University. She is an innovator, educator, and entrepreneur and her mission is to develop and leverage technology to have the widest reaching impact on women’s health. She directs the Center for Global Women’s Health Technologies (GWHT), a partnership between the Pratt School of Engineering and the Duke Global Health Institute. Through the GWHT, she is empowering her trainees at Duke and beyond to be agents of change – providing them with the knowledge, confidence and critical thinking skills to create impactful solutions to improve women’s lives. Dr. Deborah Jenson is a Professor of Romance Studies, a Global Health Institute faculty affiliate and co-director of the Franklin Institute “Haiti” Lab at Duke University. She is a scholar of “long 19th century” French and Caribbean literature and culture and she also works in the fields of cognitive literary studies and health humanities. 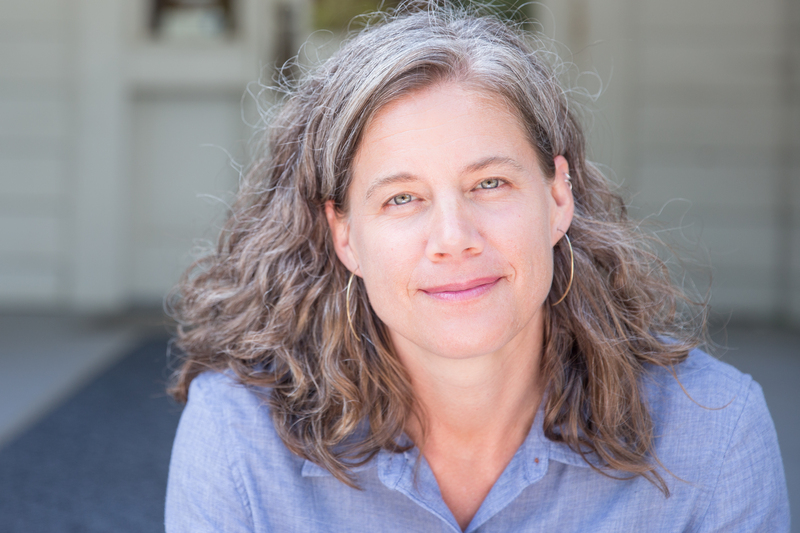 Dr. Wesley Hogan is the director of the Center for Documentary Studies at Duke University, where she teaches the history of youth social movements, African American history, women’s history, and oral history. She is a research professor at the university’s Franklin Humanities Institute and Department of History. Formerly, Hogan taught at Virginia State University, where she co-directed the Institute for the Study of Race Relations. Her book on SNCC, Many Minds, One Heart: SNCC’s Dream for a New America (2007), won the Lillian Smith Book Award, among other honors, and she is currently working on a post-1960s history of young people organizing in the spirit of Ella Baker. Since 2013, Hogan has co-facilitated a partnership between the SNCC Legacy Project and Duke University, culminating in the full launch of the SNCC Digital Gateway, whose purpose is to bring the grassroots stories of the civil rights movement to a much wider public. 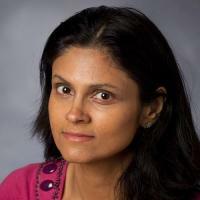 Dr. Gita Suneja is an associate professor in the departments of radiation oncology and global health at Duke University. Her clinical specialties include the treatment of breast and gynecologic malignancies. Her research program is focused on health services research, access to cancer care and patient outcomes. She has a particular interest in disparities in cancer treatment and outcomes of HIV-infected cancer patients, both in the United States and Botswana. Marlee Krieger holds a B.S in Biology and M.S in Molecular and Cellular Biology from the University of Massachusetts. There she developed fluorescence reporter systems to monitor DNA damage in Escherichia coli. She is currently working as a Research Program Manager at the Center for Global Women’s Health Technologies within the Biomedical Engineering Department at Duke. She is also a member of the Center for Global Women’s Health Technologies where her research focuses on the development of the Pocket colposcope for cervical cancer screening in resource-poor settings. She also directs DukeEngage Orange County, a program that aims to empower young girls by giving them tools to help navigate social, economic and gender barriers. In 2016, she became a team leader for Bass Connections Peru. In this project, a diverse team of faculty, staff and student map the various stakeholders involved with the implementation of the Pocket Colposcope in Peru. Mercy Asiedu﻿is a graduate student and researcher at the center for global women’s health technologies. She is getting her doctorate in biomedical engineering, and has been with the lab since 2014. She is also taking a certificate in global health. Mercy is the technical lead on the Callascope development and designed and optimized the device, created experimental testing methods and conducted human subject studies to determine feasibility of use of the Callascope. Mercy is also developing algorithms to automate diagnosis for cervical cancer screening. She is passionate about women’s health and global health. Julia Sroda Agudogo received a BSe in Biomedical Engineering and a minor in Religion from Duke University in May 2017. She began working at GWHT in August 2015 on designing and optimizing a novel cervical visualization device, called a Callascope inserter, for use in low-resource settings. After graduation, she was employed at GWHT as an Associate in Research. She spearheaded the Calla campaign to create awareness during her post-bac program. She is thrilled to continue developing low-cost, patient-centered, effective, and sustainable medical devices tailored for women in the developing world. Julia started at Duke’s school of medicine in the Fall of 2018. 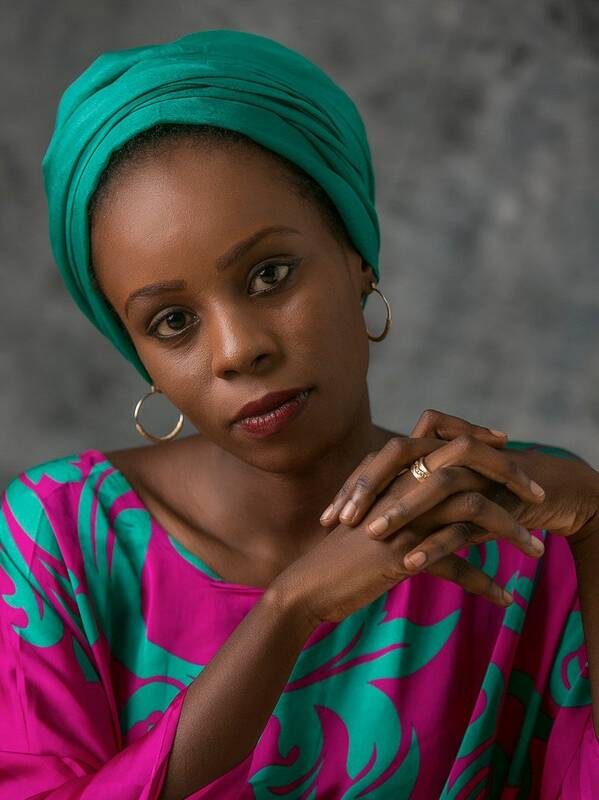 Fati Abubakar Gangaran is a documentary photographer, photojournalist, and public health worker from Nigeria, born and raised in Maiduguri, Borno State. She has a Bachelors degree in Nursing and a Masters degree in Public Health. She focuses on health perspectives, using photography as a medium to highlight the problems at community level, specializing in documenting cities and towns and highlighting the positives and negatives of each. She also has an interest in documenting cultures, conflict, urban poverty, rural development and humanitarian issues. Fati has a special interest in counter-narratives for underrepresented communities. Kristel Black is a senior at Duke University. She is majoring in Sociology while minoring in Chemistry and Education on the pre-medical track. She has been volunteering with the Calla Campaign since July 2018. She is particularly interested in the intersectionality that exists when thinking about reproductive health care disparities. Website designed by Andrea Kim, Diane Lee, and Kristel Black.